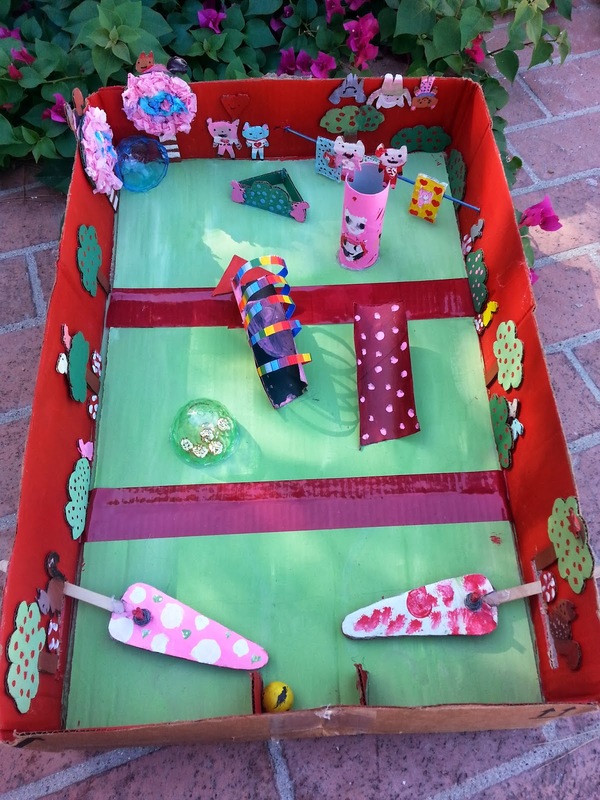 What can you do with a cardboard box, wooden skewers, marbles, and hot glue? You can make a pinball machine! Amy describes the process of brainstorming, planning and making the pinball machine with her daughter. 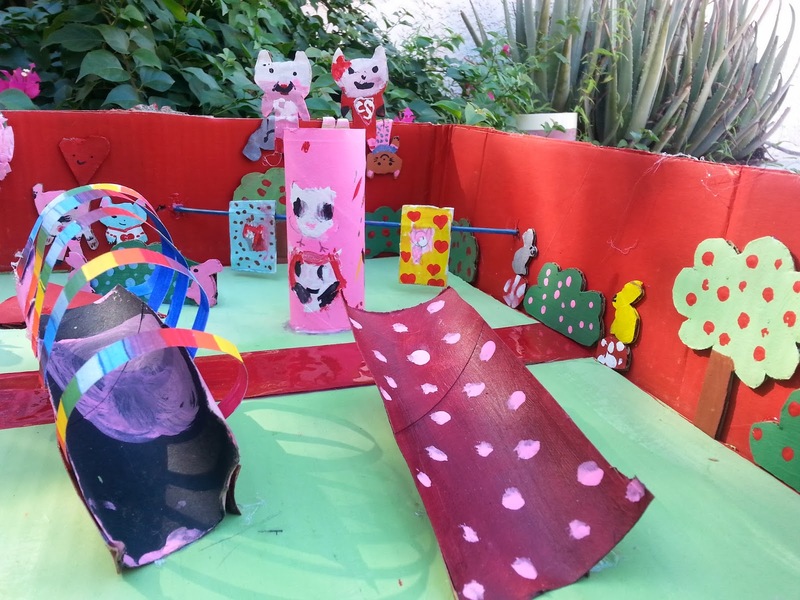 It is a great example of working through the creative design process with your kids. The flippers are the most complicated, and Amy provides step by step instructions on making them. The result is the most awesome, kid-designed, one-of-a-kind project that your child can make to the specifications of their own dreams. Check out her blog post for more information, pictures and detailed instructions.